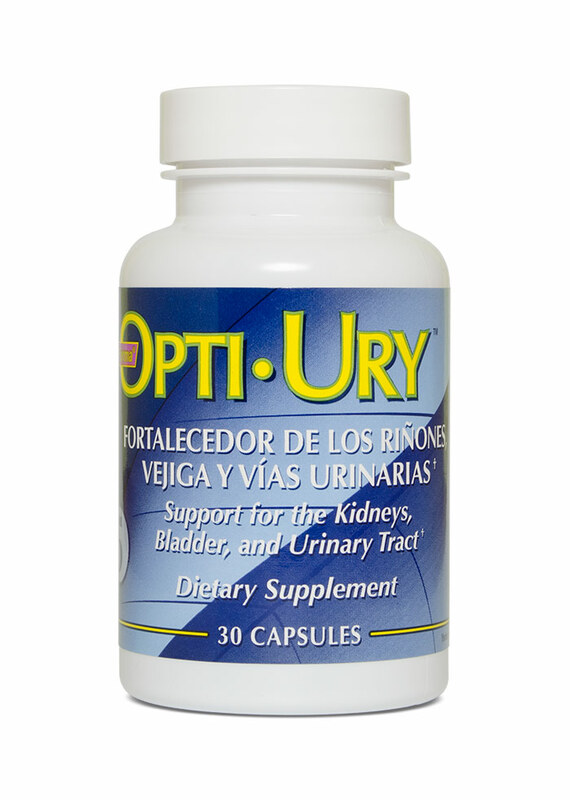 Opti-Ury™ is an excellent combination of kidney extract, uva ursi extract (4:1), Peruvian chanca piedra (stone breaker), cranberry extract (4:1), nettle leaves, parsley root, parsley leaves, lydrangea, juniper berries, cornsilk, ginger root, echinacea angustifolia. 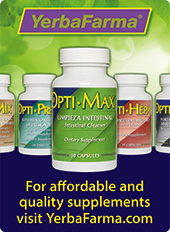 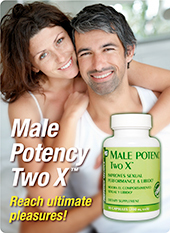 Excellent product for the support of the urinary system. 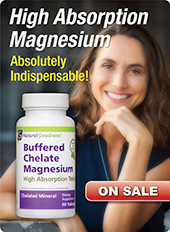 Suggestions: For best results take with FORMULA CBR™, CRANBERRY EXTRACT, and Golden Line: CORNSILK, DANDELION, HYDRANGEA, HORSETAIL, and GOLDEN SEAL.